This weekly theme is ‘lines’. Lines of a fingerprint. – David M’s photo blog. 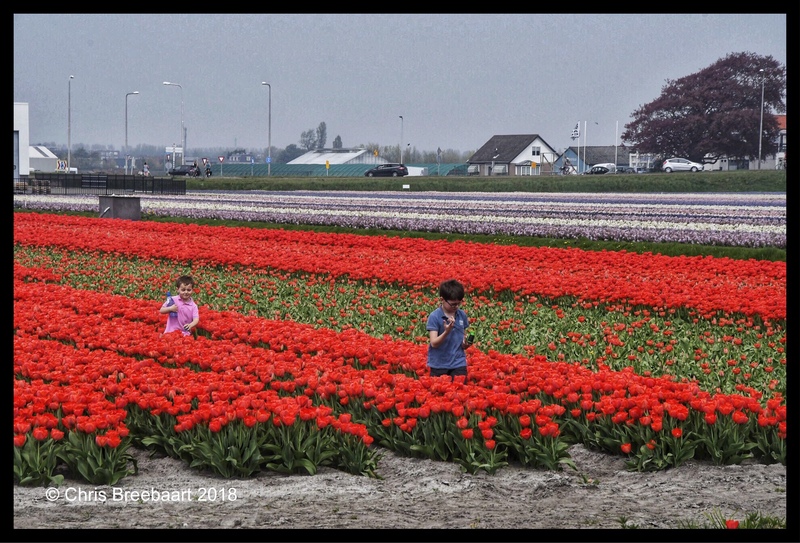 Lines: Tulips – What’s (in) the picture? Thanks for the call out — this is great!